The company disclosed in a Friday blog post,attacker Obtained a privileged access in Mozilla account and also gain access into the Company Bugzilla Bug Trackers Tools.The attacker also steal some sensitive information and patched exploit from bugzilla,team said. Bugzilla is a "Bug-Tracking System" which allow individual or groups of developers to keep track of outstanding bugs in their product effectively. Team released the latest version of mozilla 40.0.3 with the patched bug dated 27 August of last month. The company said it is “making it harder for an attacker to break in, providing fewer opportunities to break in, and reducing the amount of information an attacker can get by breaking in" following this incident. 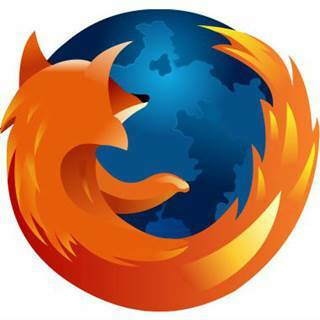 The Mozilla team suggest the user to upgrade there browser to latest version of mozilla 40.0.3 for risk free surfing.